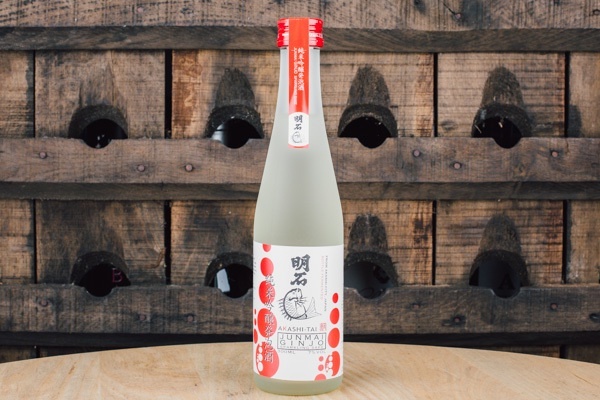 Naturally fermented in the bottle to preserve the zesty, fruity character if the freshly brewed sake. Well balanced, light fruit notes with hints of citrus and melon. Brewed using water from Mount Adatara and finest quality Japanese rice.